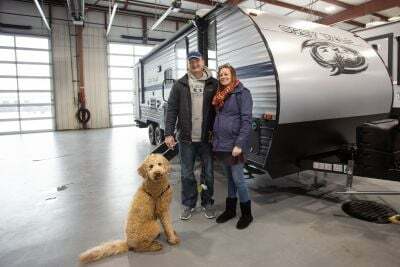 When you're looking for your dream RV at a dream price, the place to go is Lakeshore RV Center in beautiful Muskegon, Michigan, home of the nation's lowest RV prices! 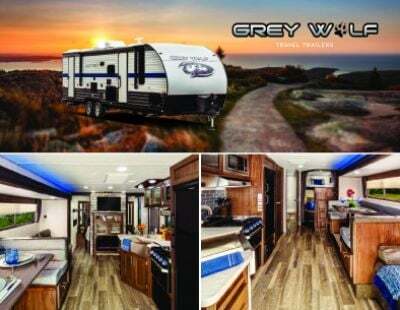 Come in today to see the 2020 Forest River Grey Wolf 27RR on our lot! 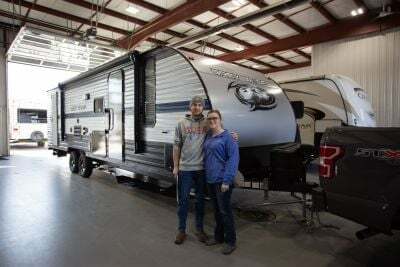 Let our friendly, knowledgeable staff show you how you can own this RV with our great financing, designed to fit every budget! 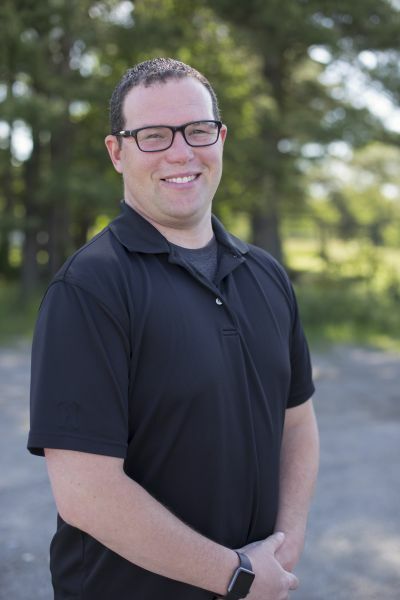 We're conveniently located at 4500 E Apple Ave Muskegon Michigan 49442 or just a phone call away at 231-788-2040! And with our fast, reliable 24/7 delivery anywhere in North America, you can be in your dream RV tomorrow! 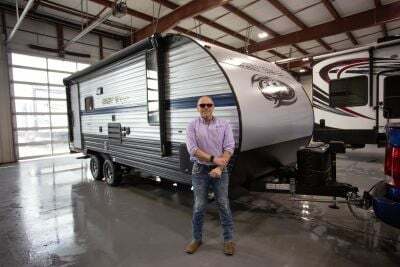 This rugged Toy Hauler is built for years of fun on the road! It's 33' 4" long, 8' 0" wide, and has a hitch weight of 934 lbs! The 15' 0" awning opens easily to provide shade and protection for outdoor relaxing - rain or shine! With its GVWR of 7934 lbs, this RV will give you years of camping fun! 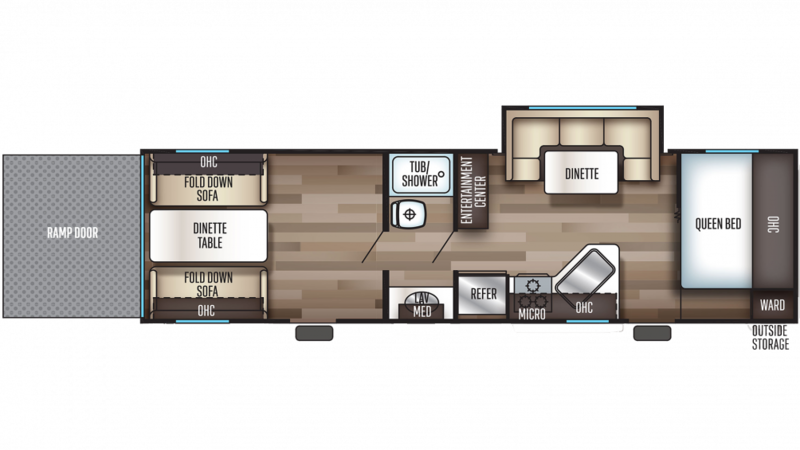 Comfort is a priority in this Toy Hauler, that's why it has a beautiful master bedroom that's spacious and private, with furnishings to store clothes and sundries, and a regal Queen bed where you'll sleep snug and secure every night! Everyone can sleep well inside of this RV, which has enough sleeping accommodations for up to 5 people!